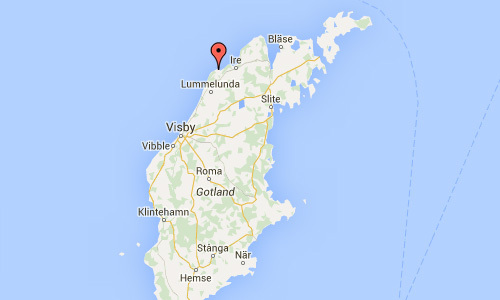 Rauk Jungfru is located near the village of Lickershamn on Gotland, Sweden. Jungfru is a rauk on Jungfruklint and a naturepark covering the cliff and a beach along a 400 meter stretch of coastline where the rauken is located, about 600 meters from Lickershamn. Rauk Jungfru is 11 meters high, with a further 14 meters down to sea level. 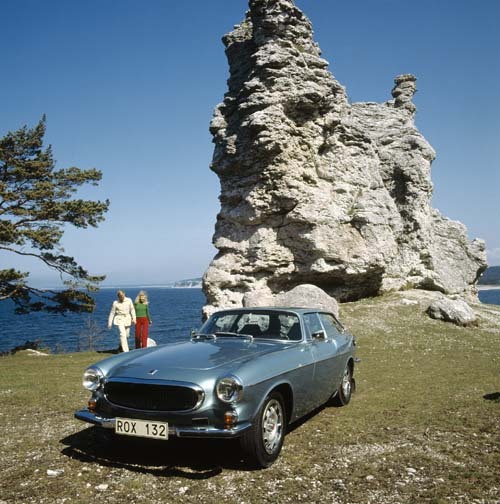 Jungfru (or virgo) has probably got its name from its resemblance to a woman standing at the cliff edge, but is linked to a dramatic story about “Likair the Wise ‘s daughter, narrated by John Nihlén in the sagas. 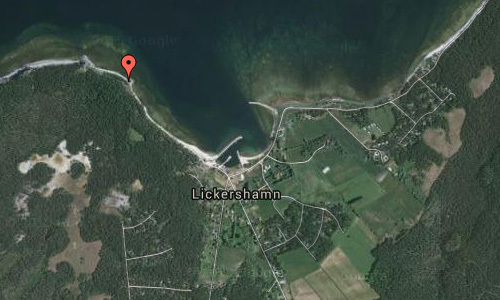 Lickershamn is a small settlement and fishing village situated in Gotland Municipality, Gotland County, Sweden. Lickershamn is a part of Stenkyrka. 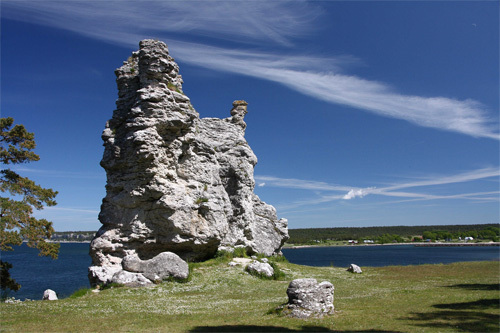 The place is most noted for the rauks in the area, including Gotland’s biggest rauk the Jungfrun (“The Maiden”). More information at SV.wikipedia.org www.gotland.net.